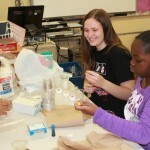 School of the Week Special Feature: ALL Schools for celebrating STEM on Open Doors Day! 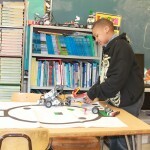 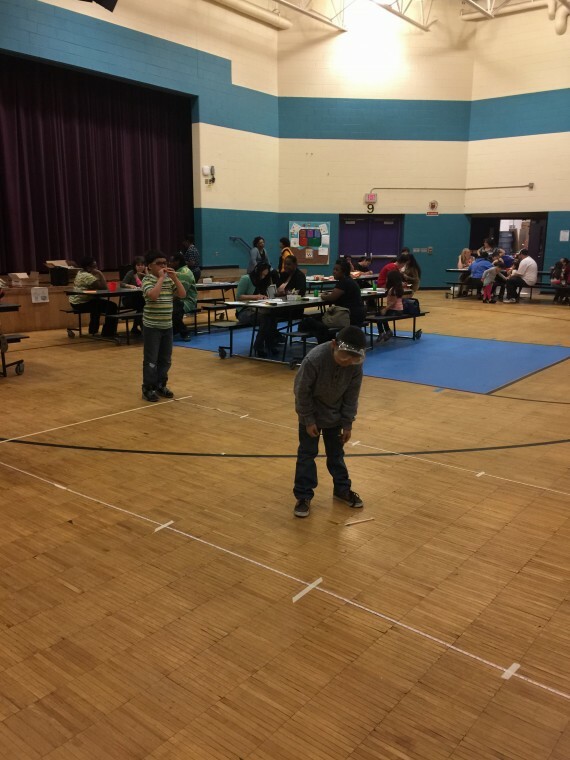 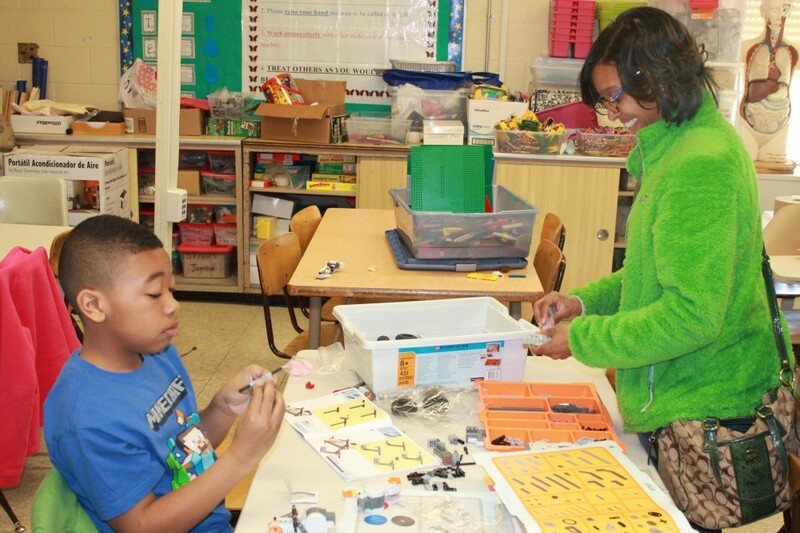 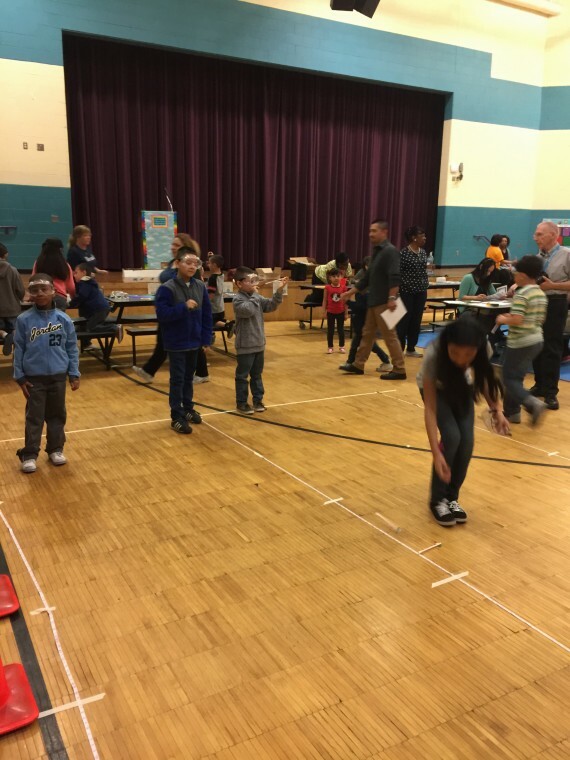 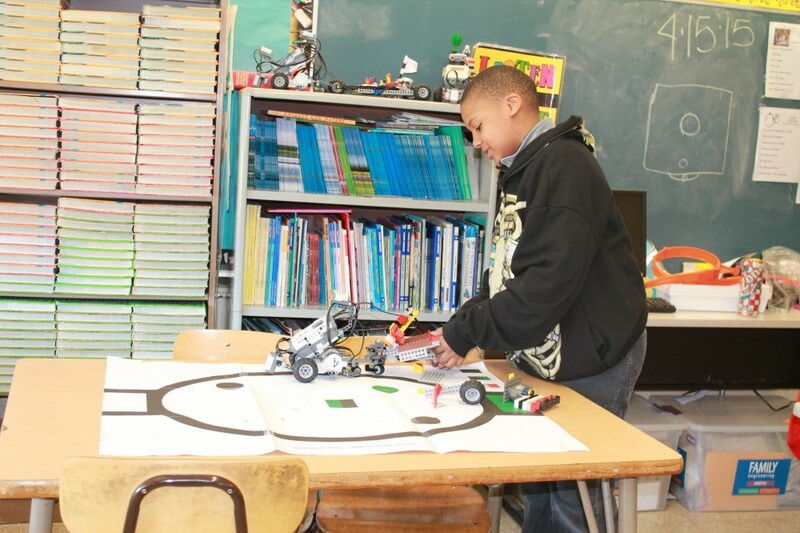 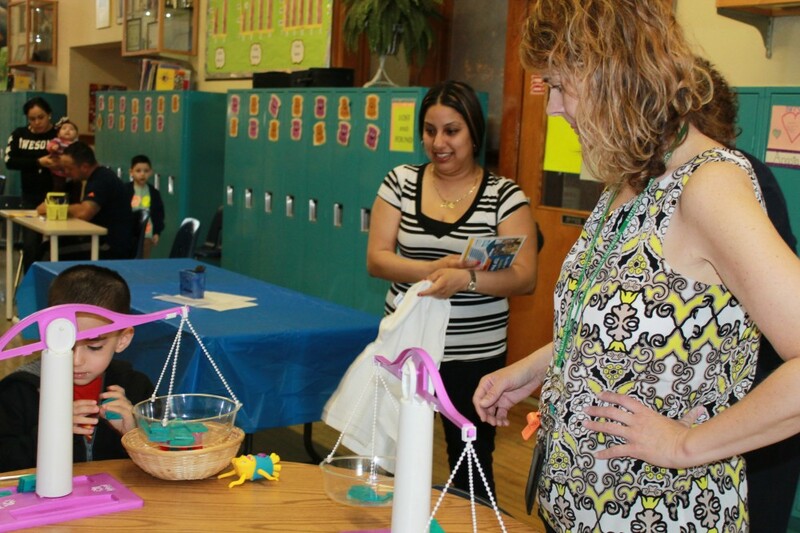 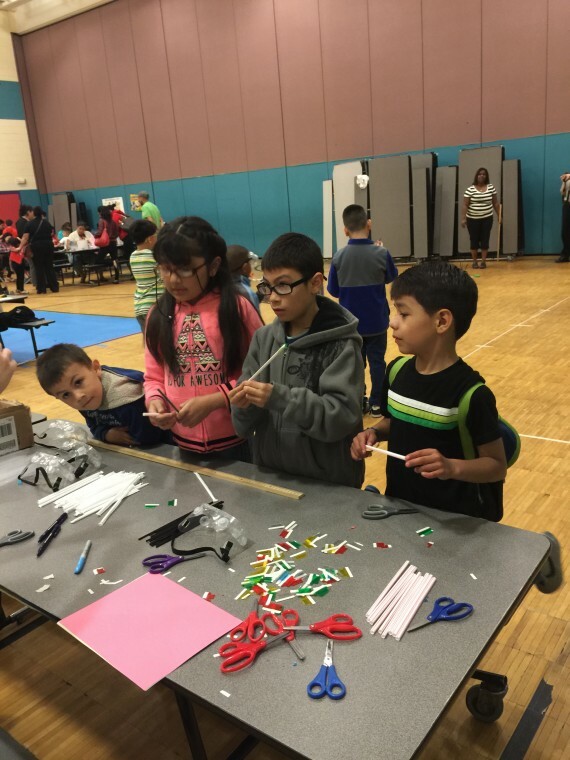 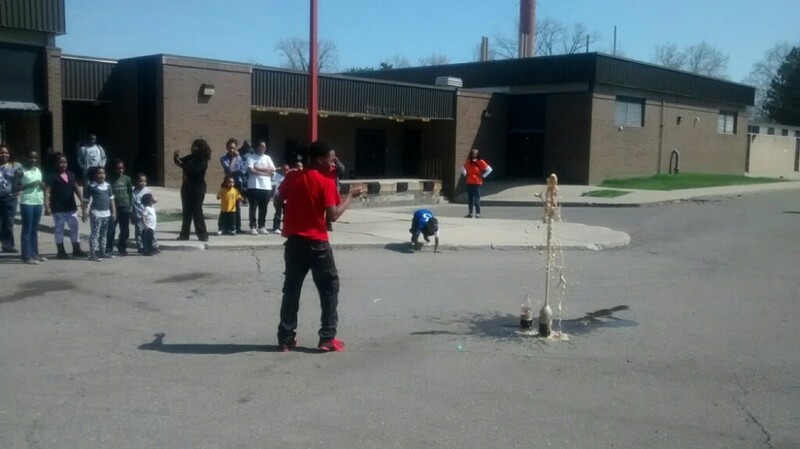 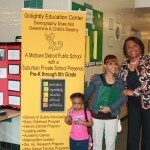 The amazing creativity and boundless enthusiasm of Detroit Public Schools’ staff, students, partners and volunteers were on full display on Saturday, April 18 as schools across the city celebrated STEM (Science, Technology, Engineering and Math) during DPS’ first-ever STEM-themed Open Doors Day! 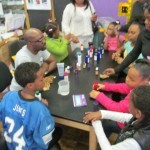 Visiting families also had a unique opportunity to visit the Detroit Children’s Museum free of charge. 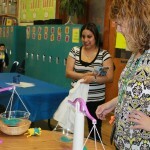 The activities were part of the district’s “See It Believe It Week,” in which parents and their children who have not yet selected a school, as well as currently enrolled families, were invited to tour any DPS school after-school on Wednesday, April 15 or take part in STEM events on Saturday. 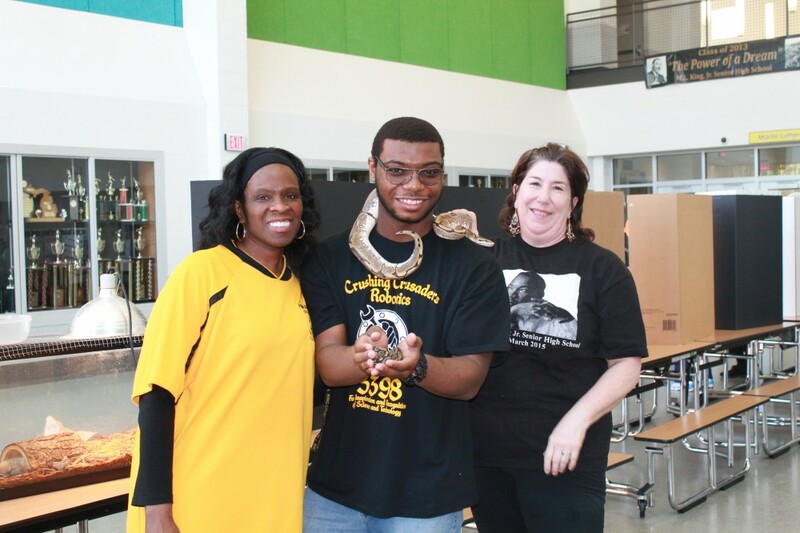 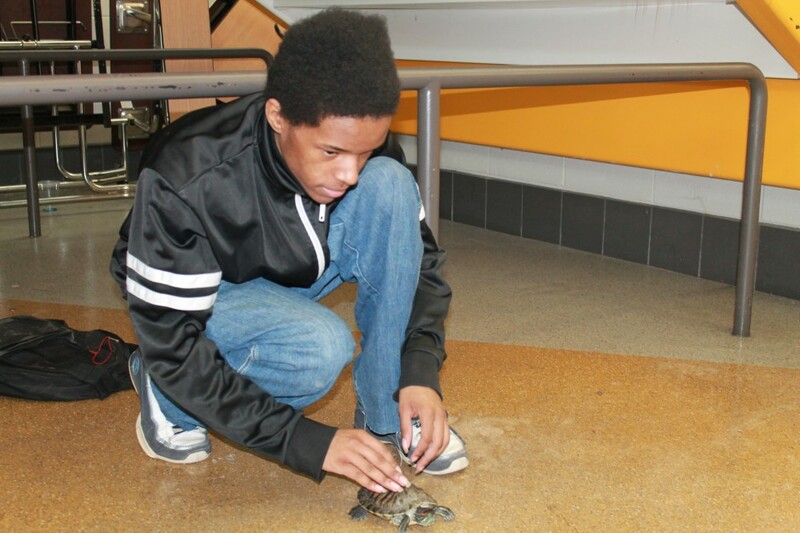 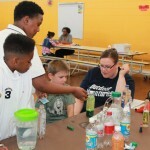 The STEM-themed Open Doors Day, held in conjunction with the district’s Office of Science, showed off creative STEM activities and offerings at every DPS school, including lava lamp-making and tabletop hovercrafts at Burton International Academy; robotics demonstrations at Martin Luther King, Jr. Senior High School; experiments with the Chemistry Club at Chrysler Elementary; projects with dinosaur fossils, mealworms and magnets at Gardner Elementary; homemade sanitizer and other green team activities at Mann Elementary, and much more! 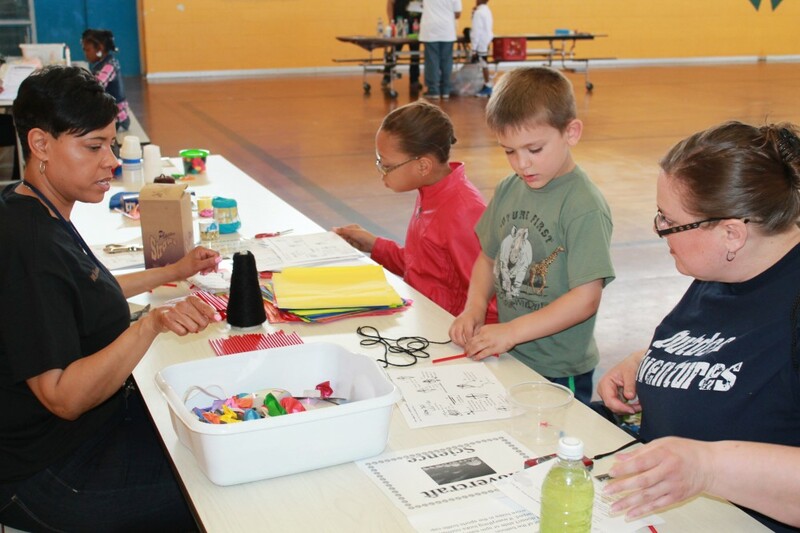 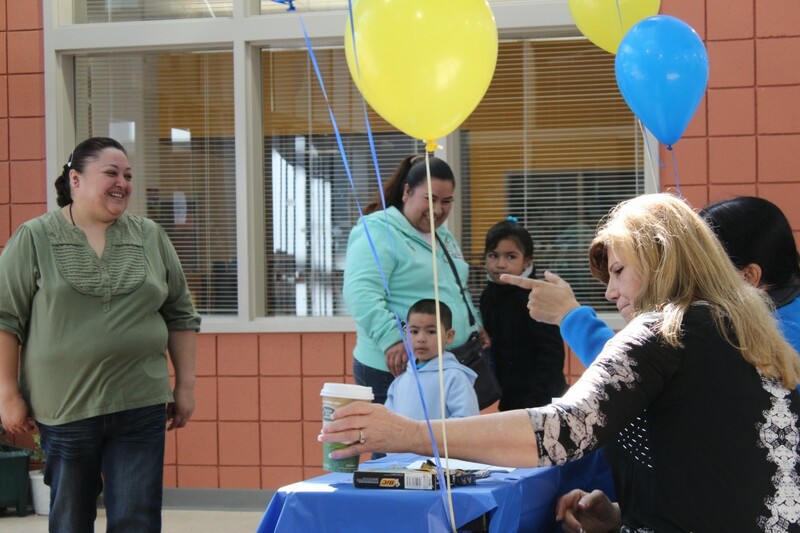 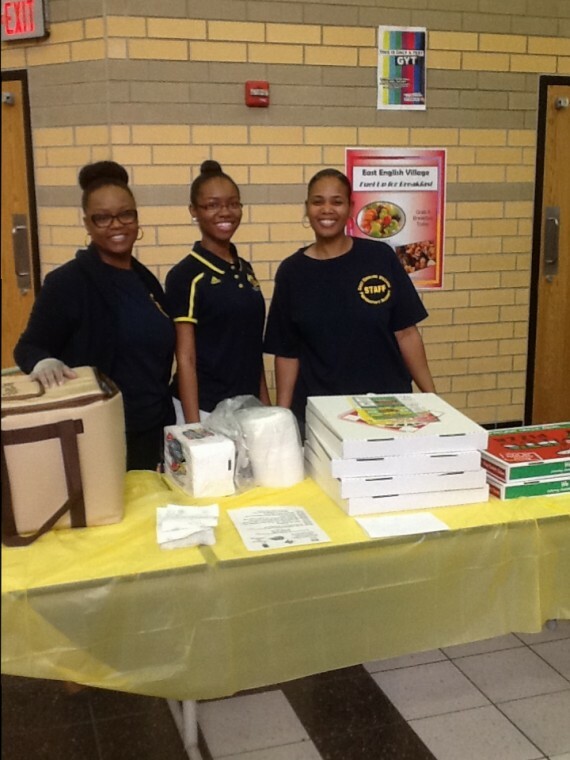 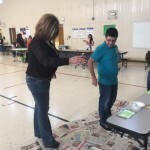 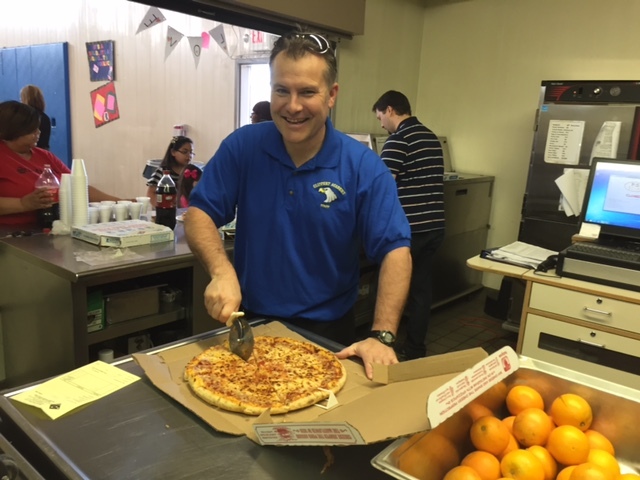 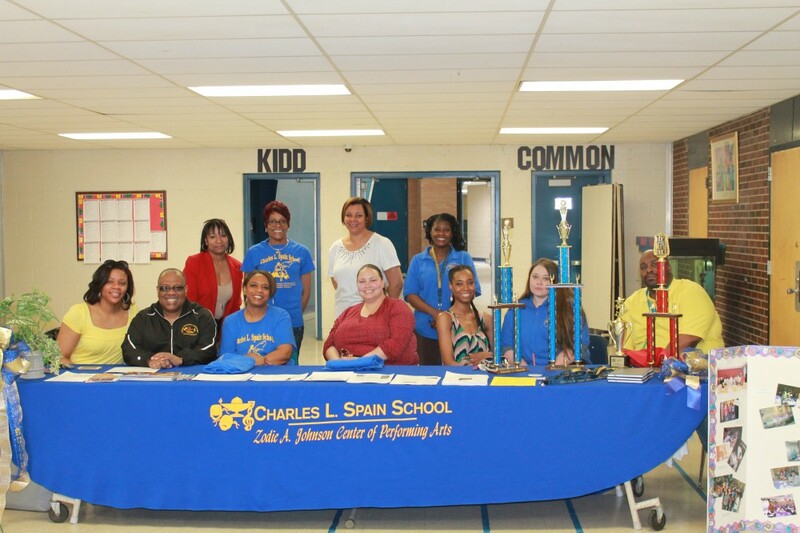 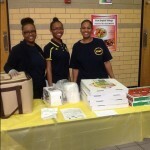 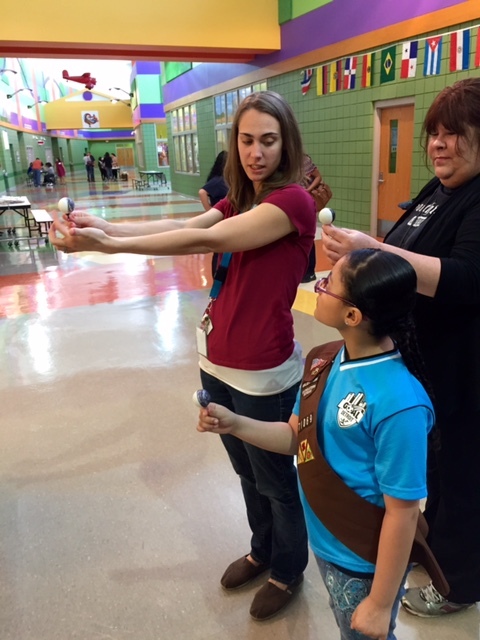 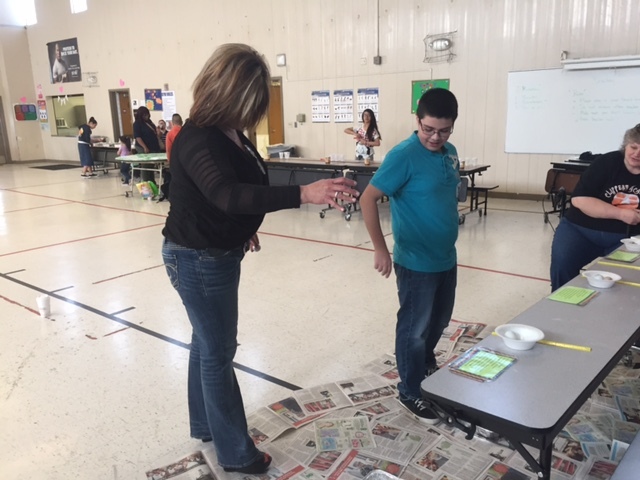 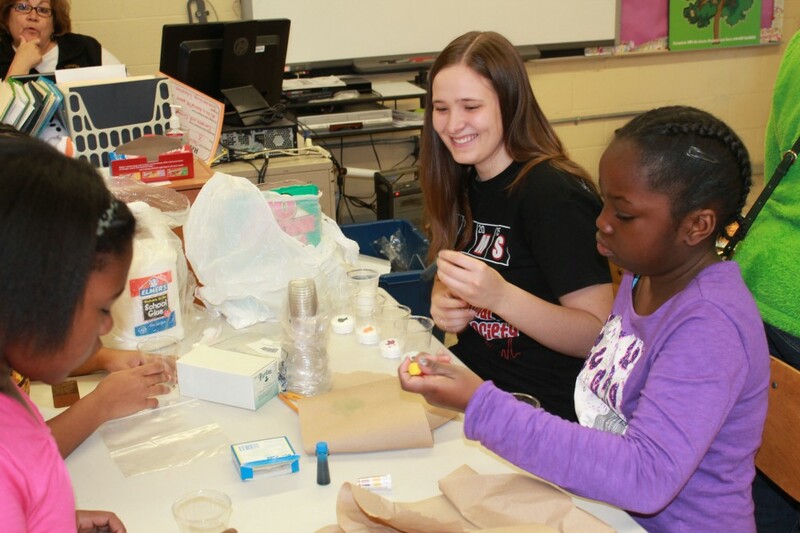 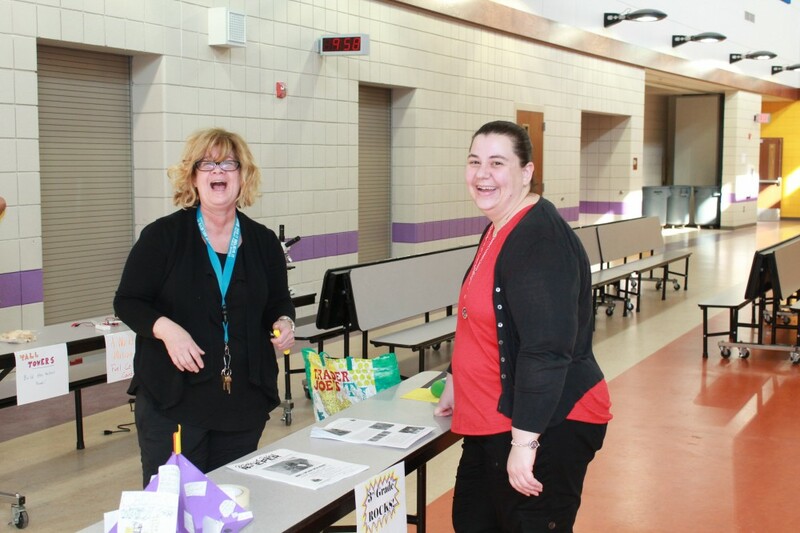 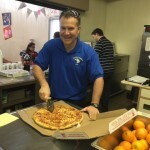 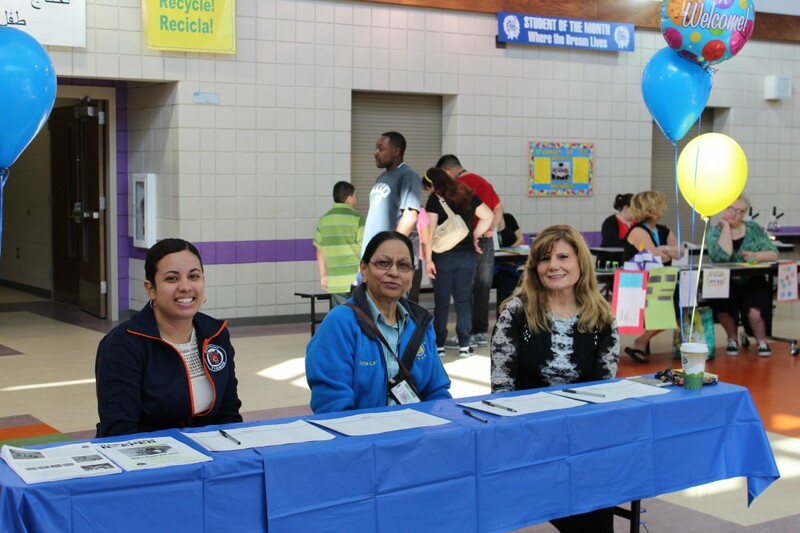 “We had a great team of teachers doing wonderful hands-on activities for children and parents to enjoy,” said Munger Elementary-Middle School Principal Deborah Hurst. 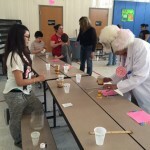 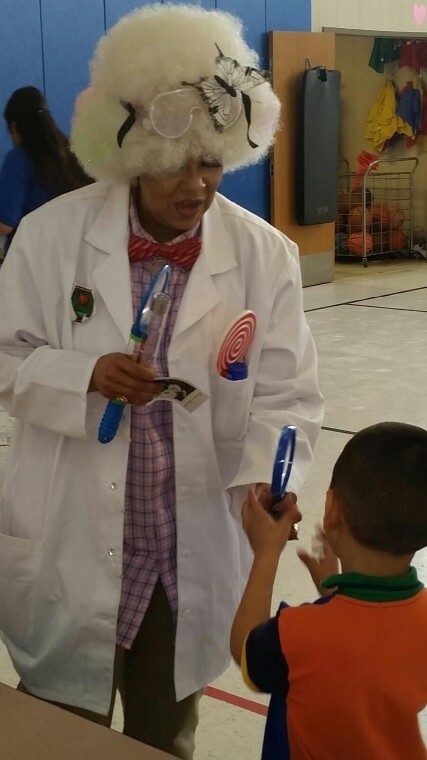 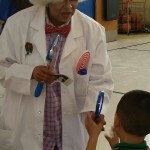 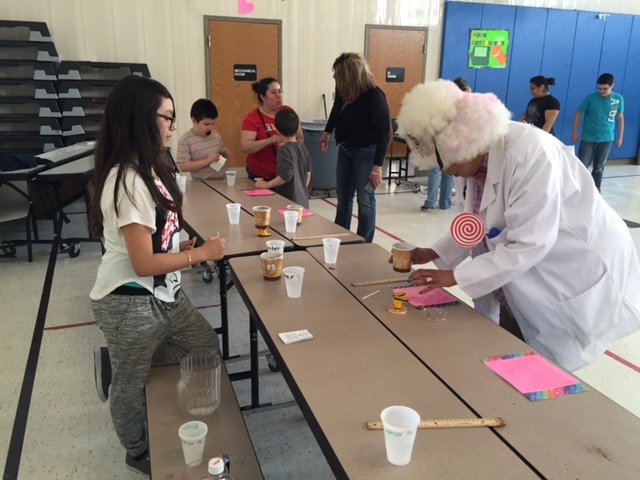 DPS Superintendent of Academics Karen Ridgeway, appearing in costume as a Mad Scientist, made special visits to schools with the most creative STEM itineraries, delighting children with pocket experiments. 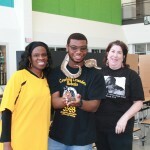 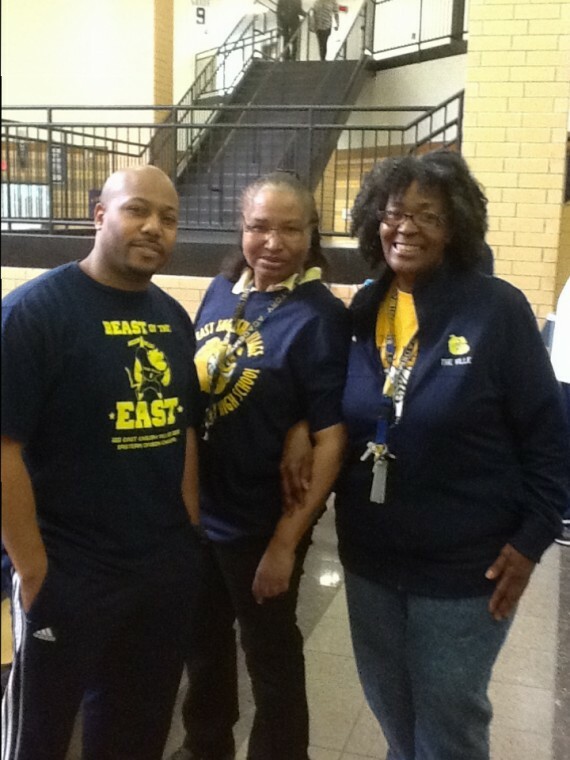 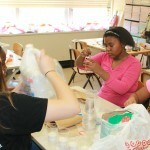 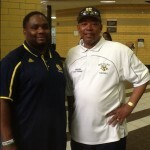 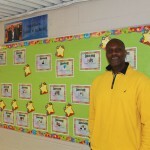 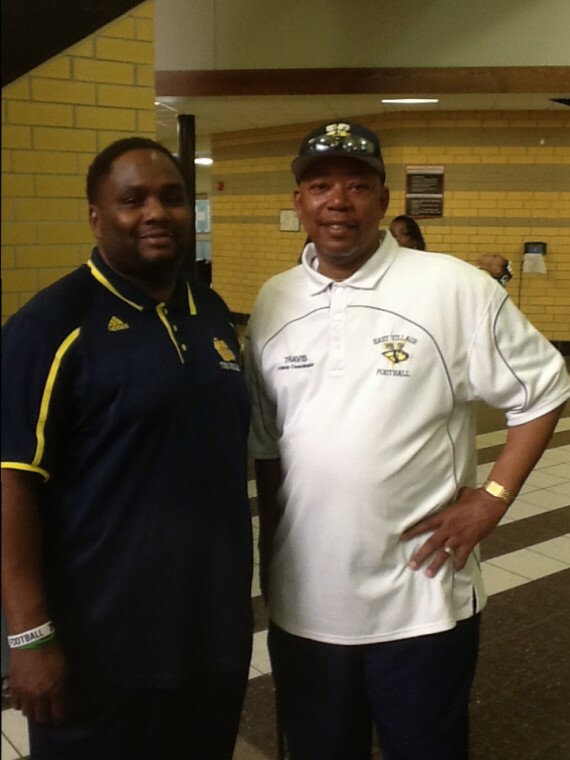 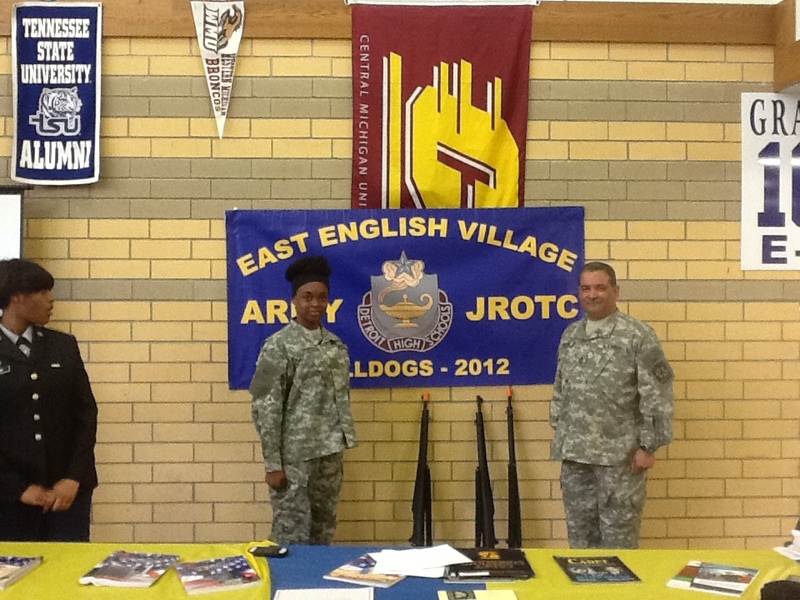 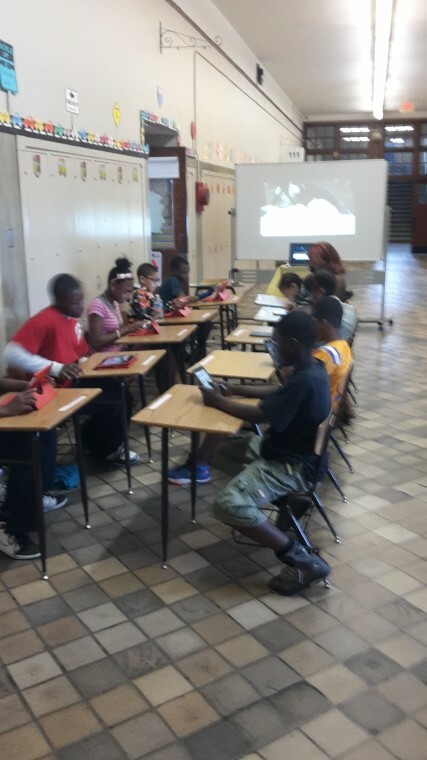 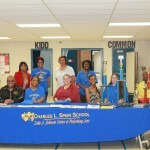 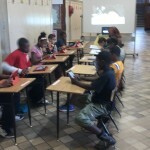 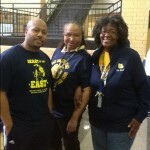 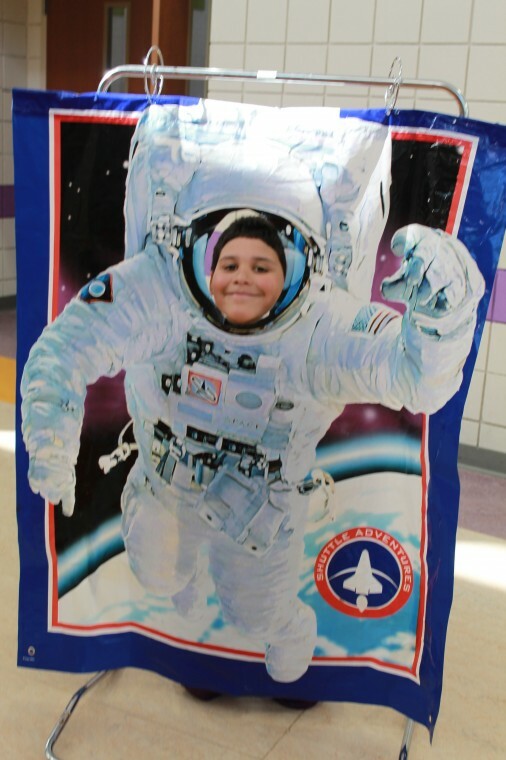 The S.T.E.M Day at Mason Elementary/Middle School was a tremendous success. 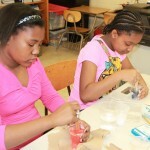 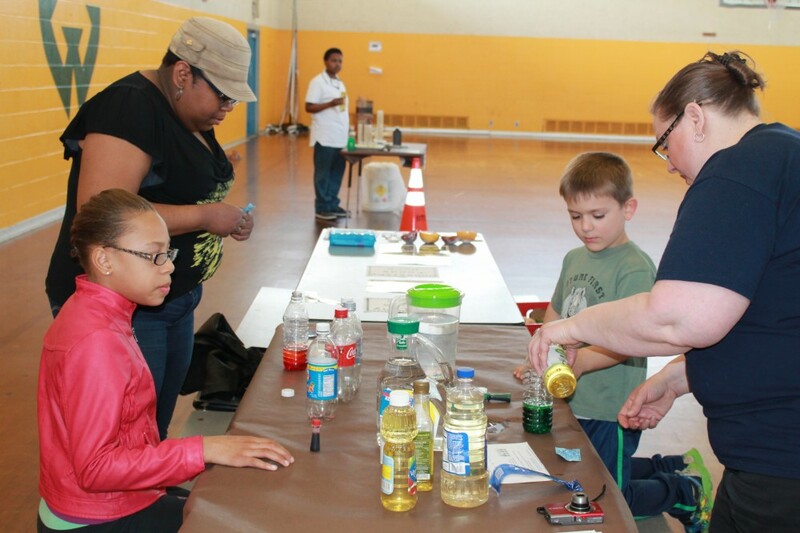 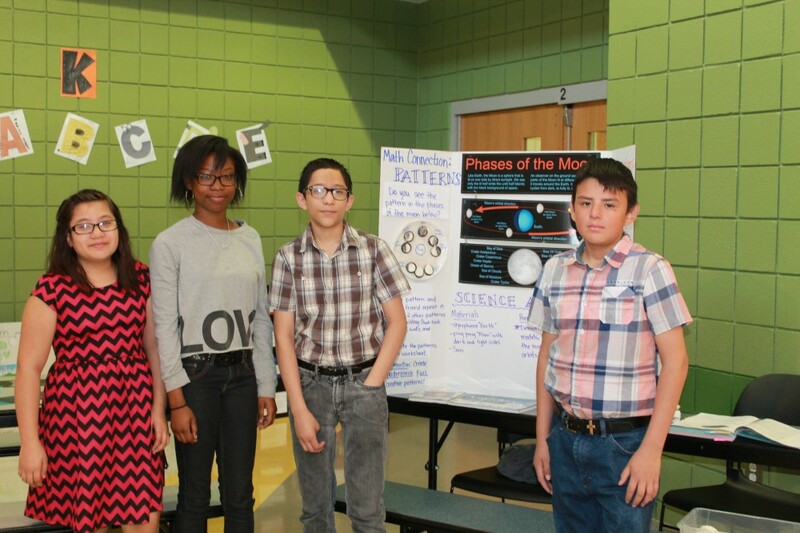 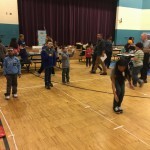 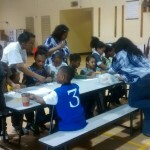 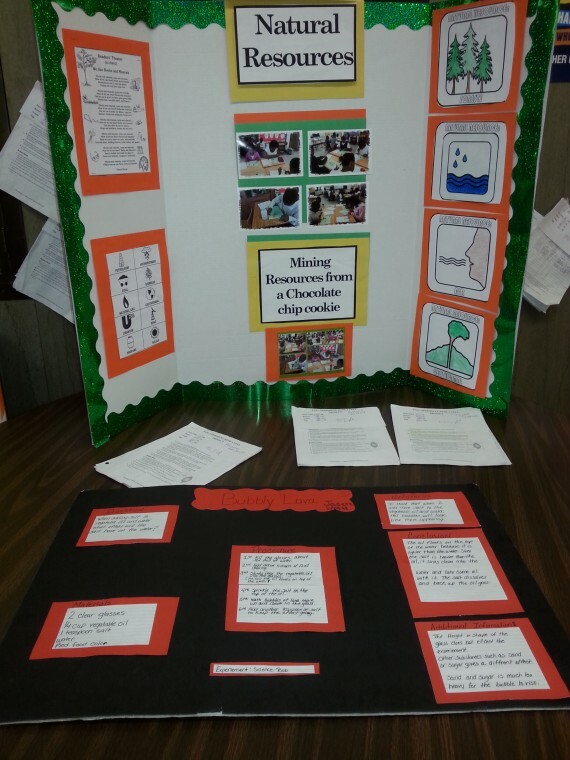 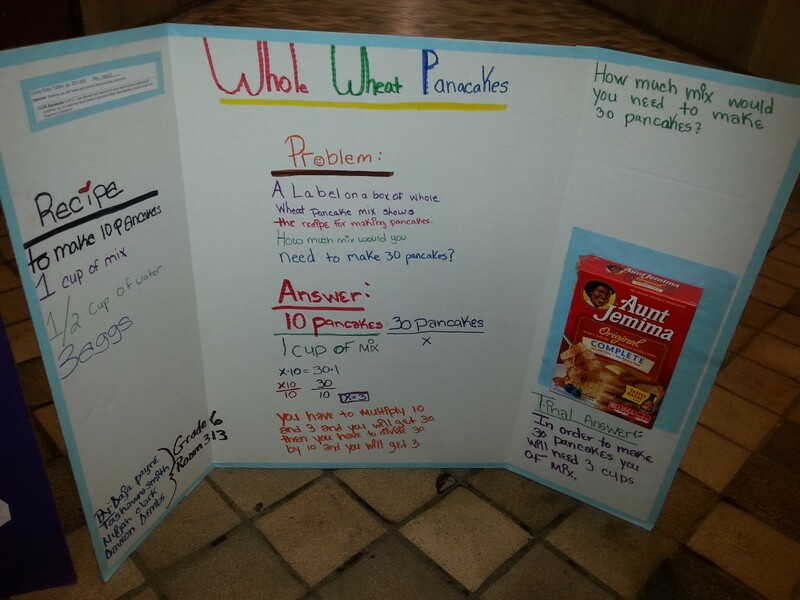 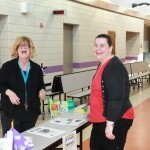 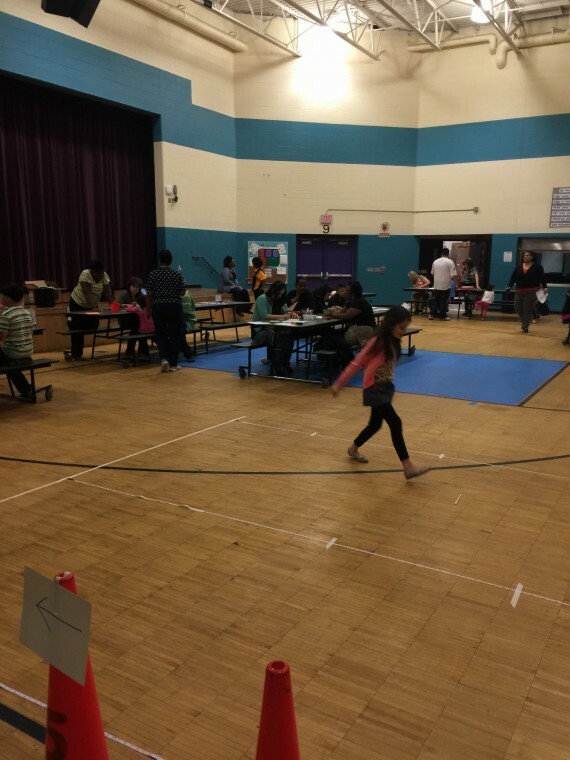 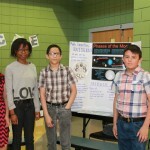 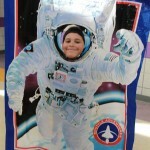 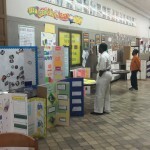 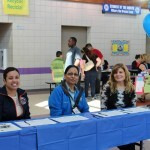 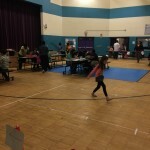 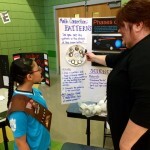 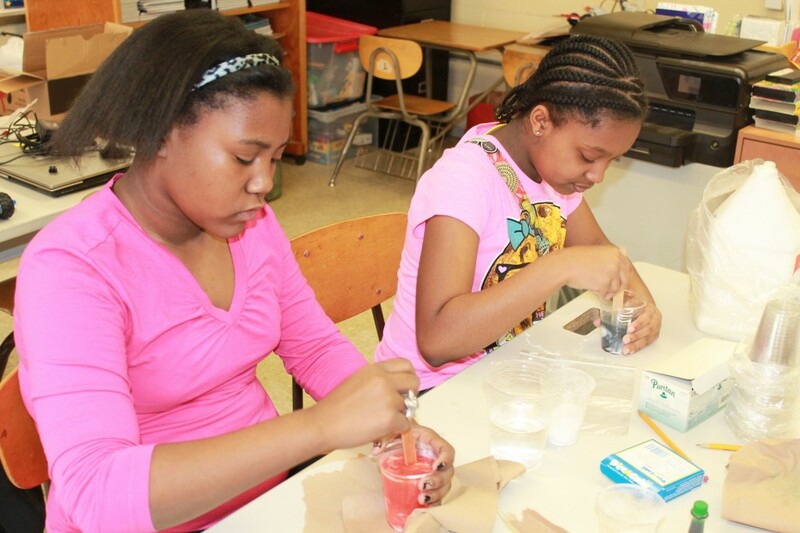 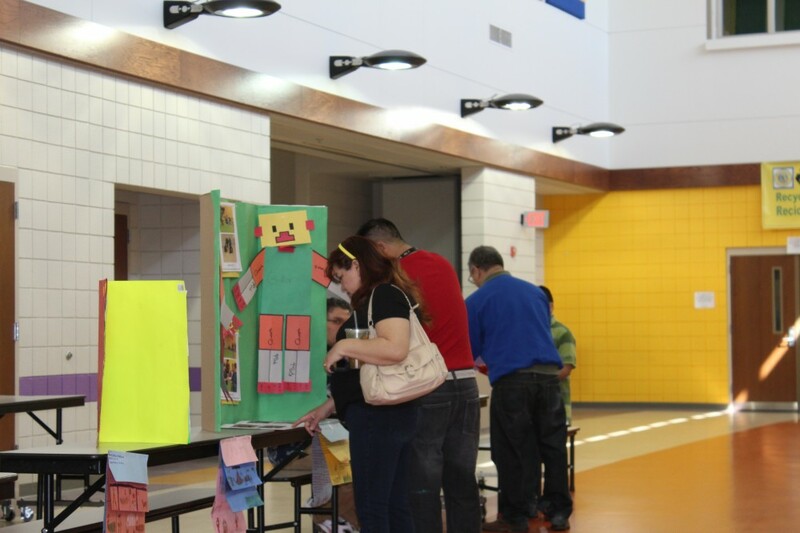 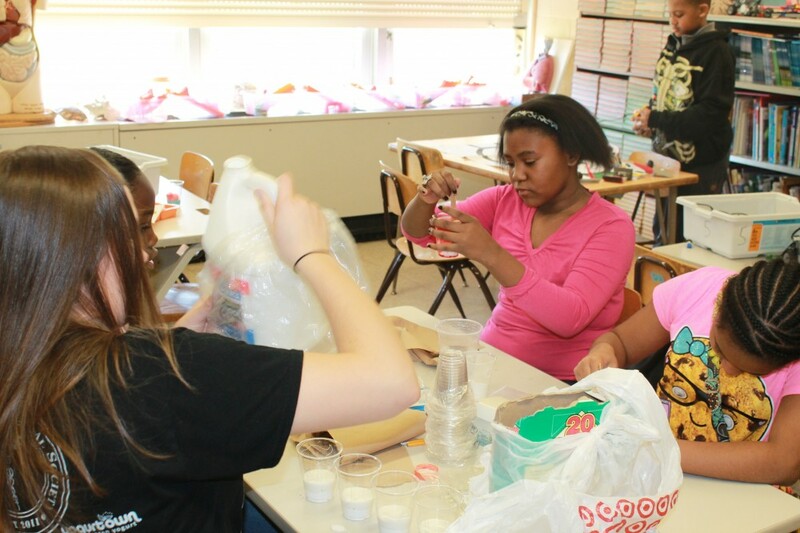 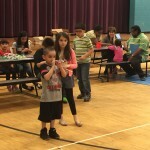 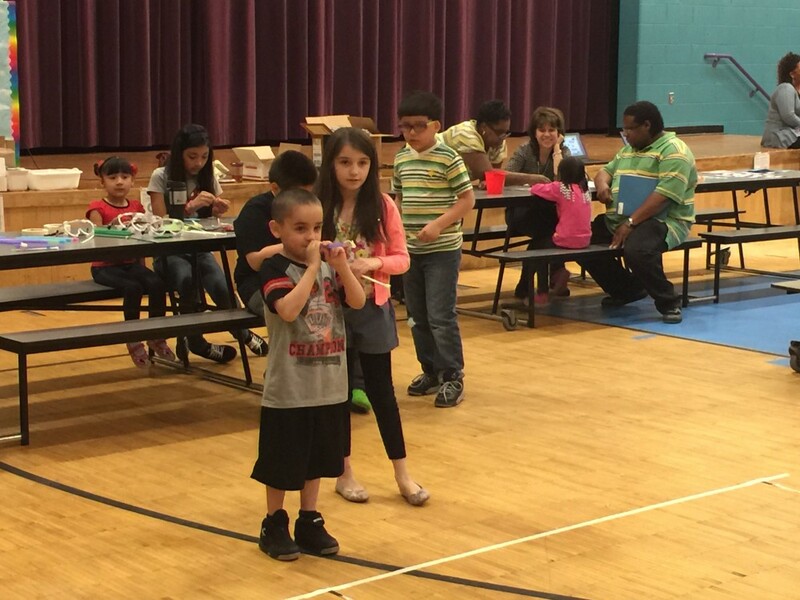 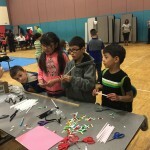 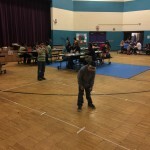 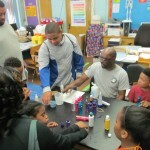 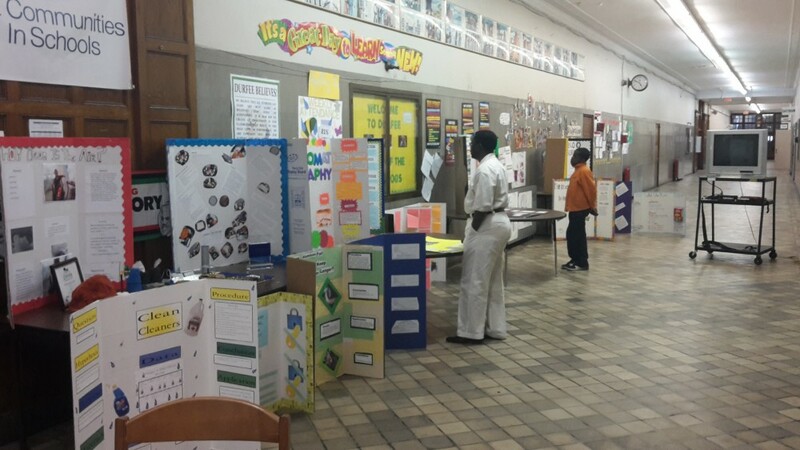 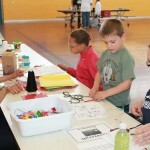 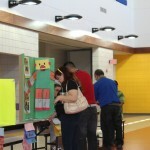 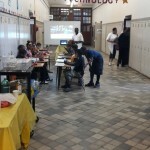 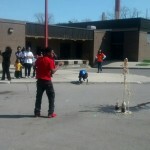 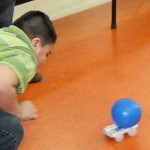 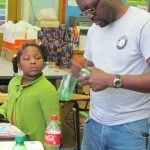 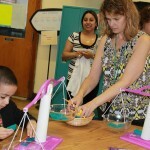 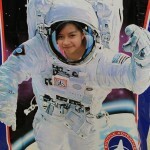 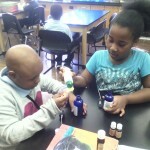 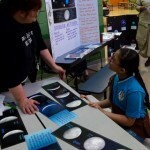 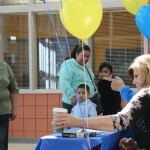 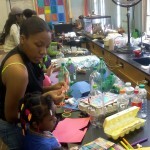 “Our annual Science Fair partnered with our S.T.E.M. 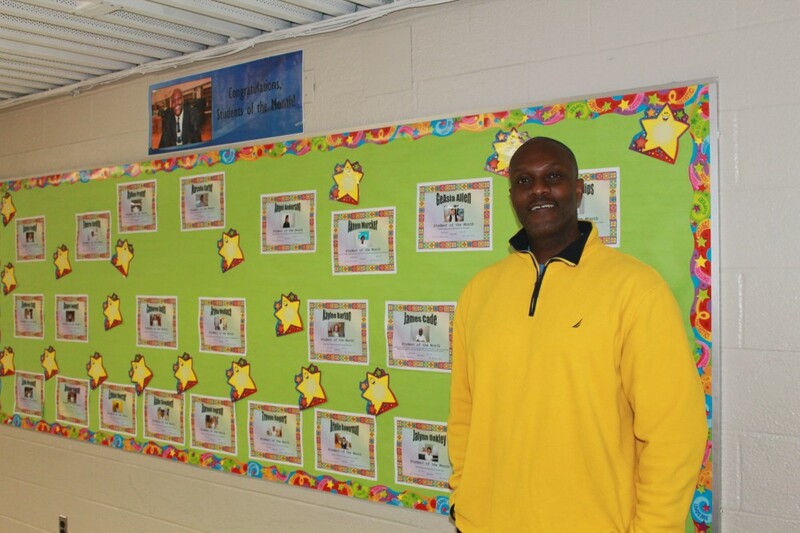 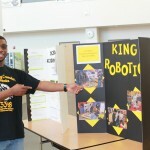 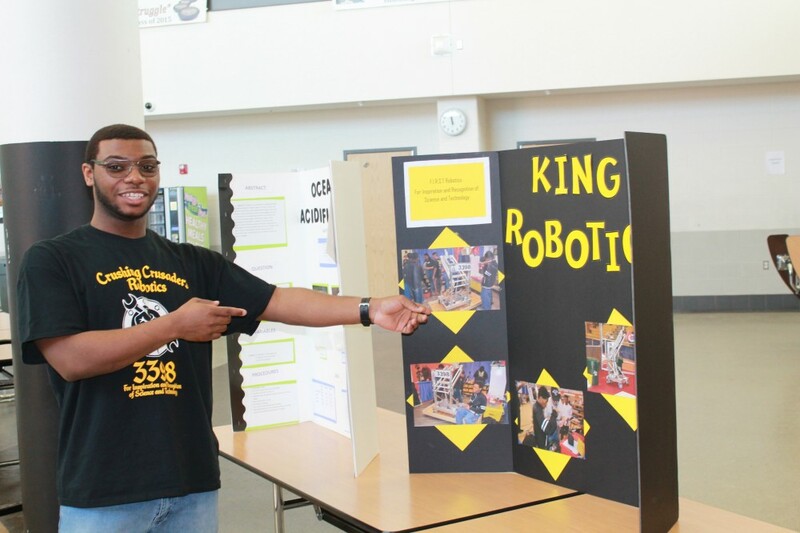 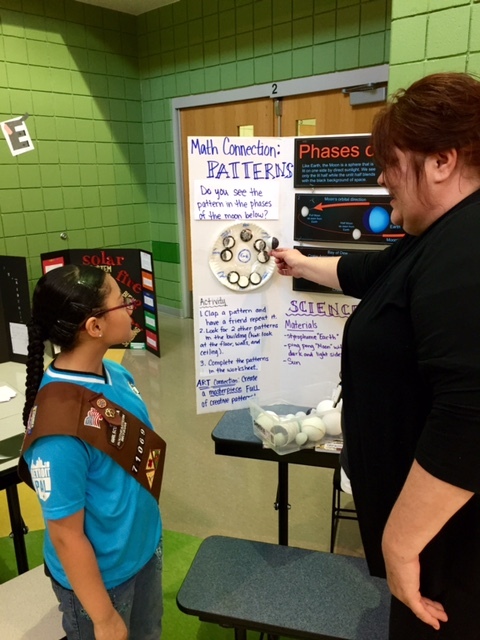 Day and a plethora of Science Projects were proudly displayed in our gymnasium,” said Victor P. Frosh Jr., Academic Engagement Administrator for Mason Elementary/Middle School. 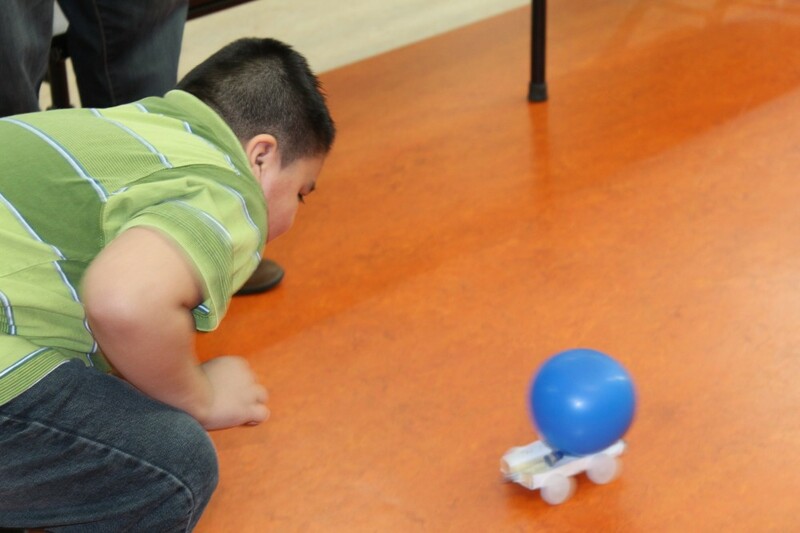 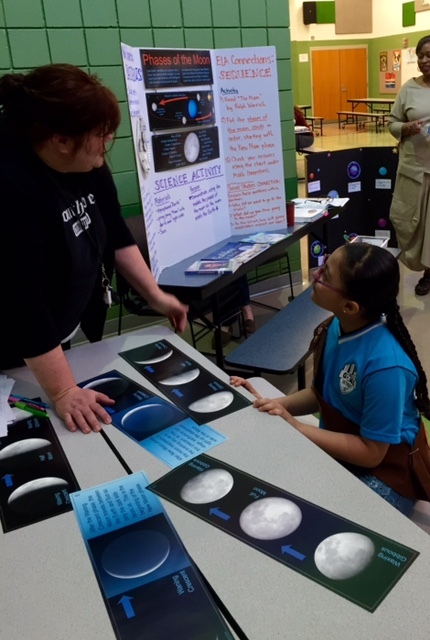 In addition to viewing science projects, parents and participants got an opportunity to experience fun and exciting hands-on activities, Frosh said. 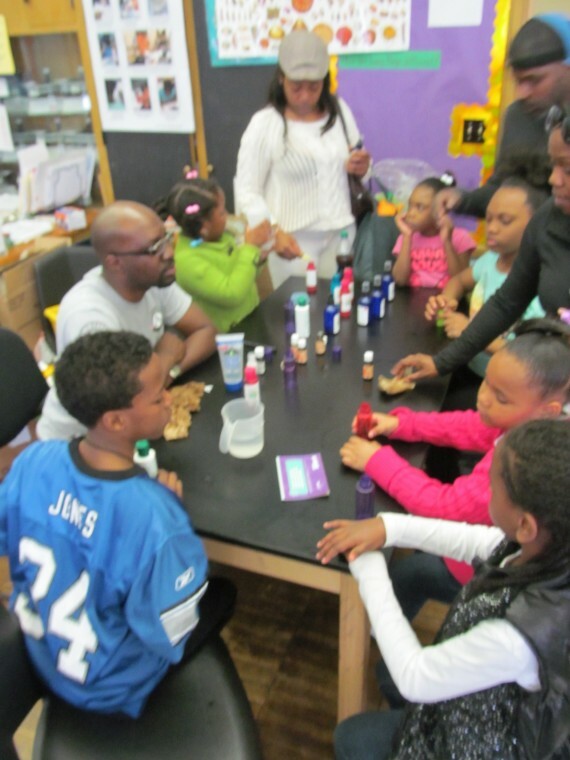 Dozens of families also turned out for a special free visit to the Detroit Children’s Museum. 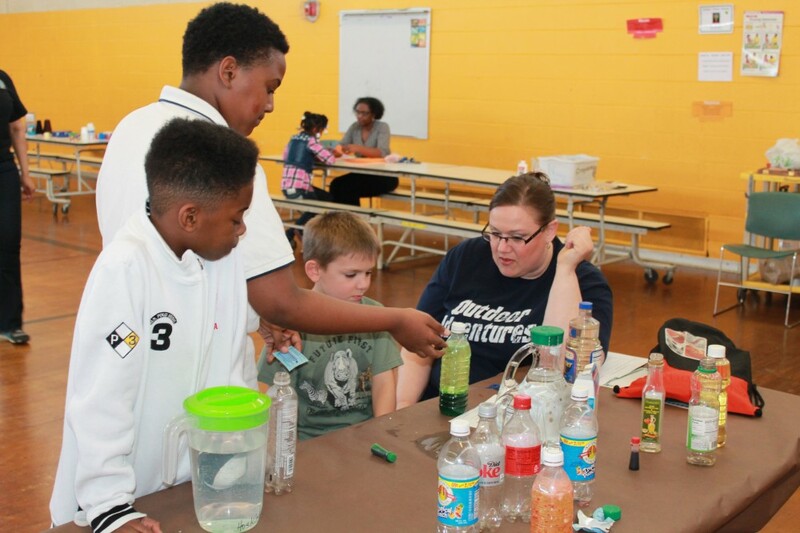 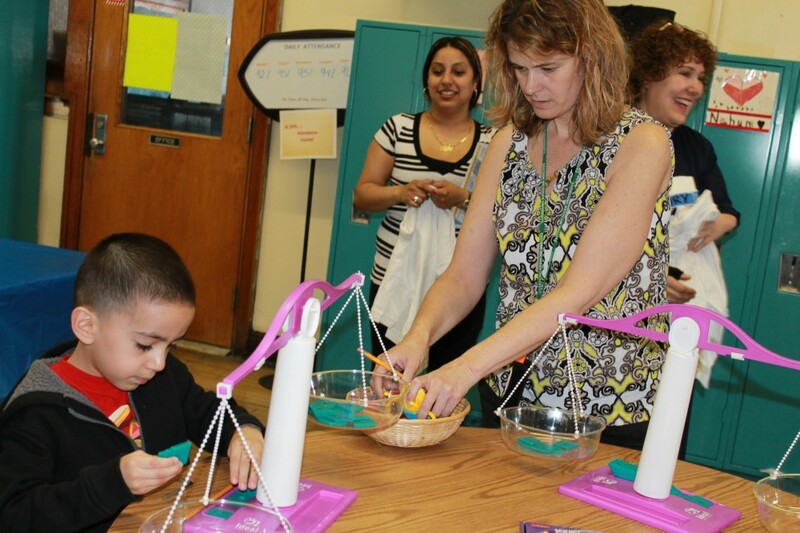 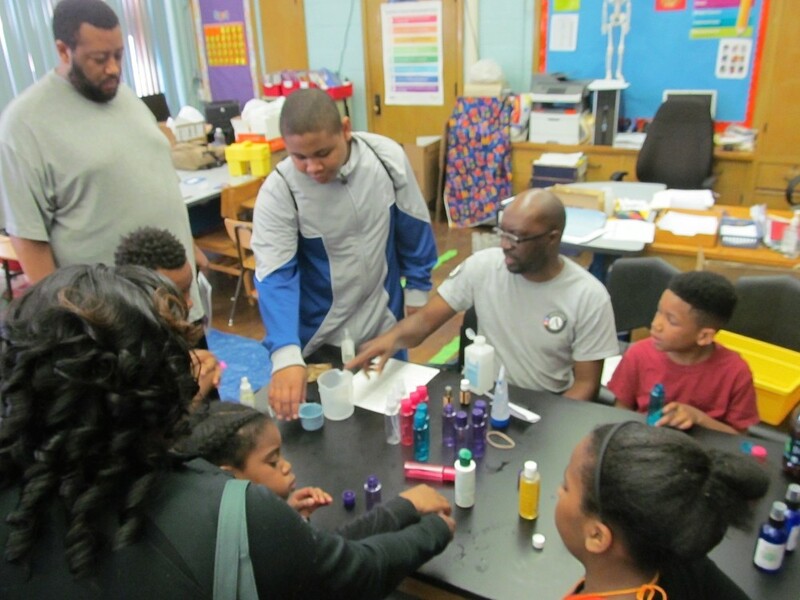 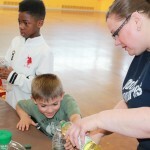 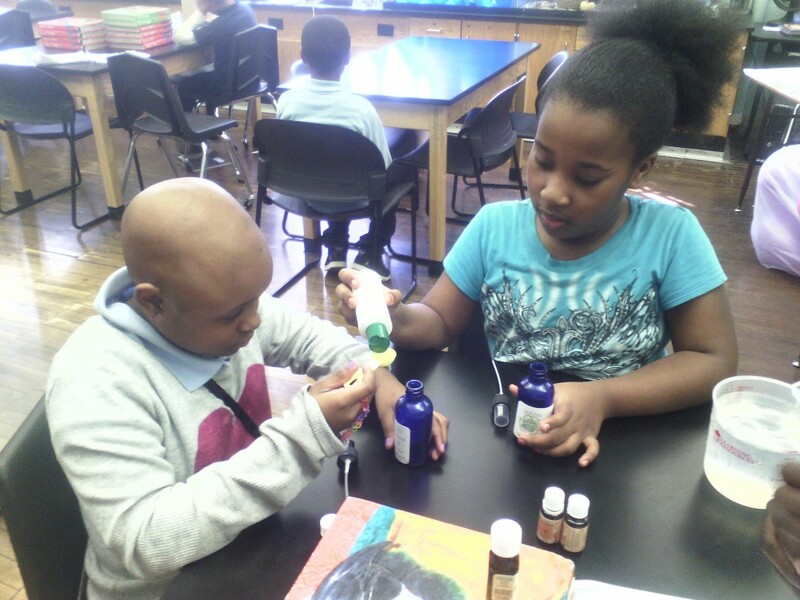 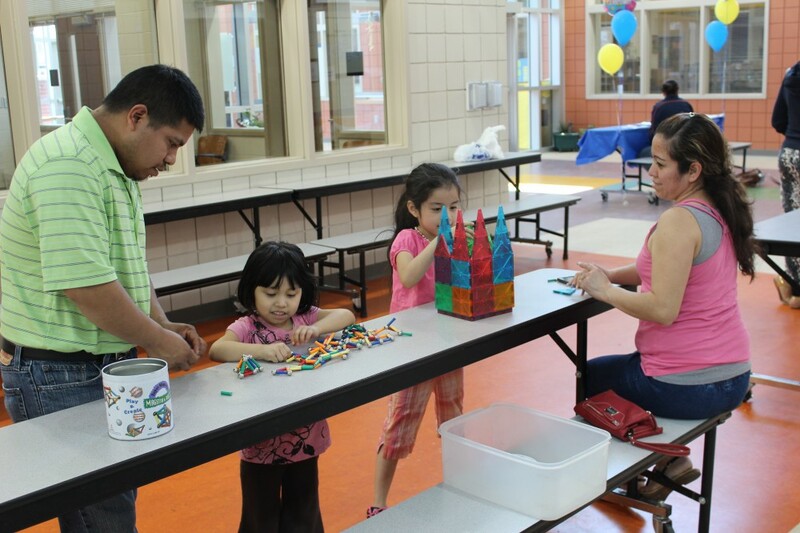 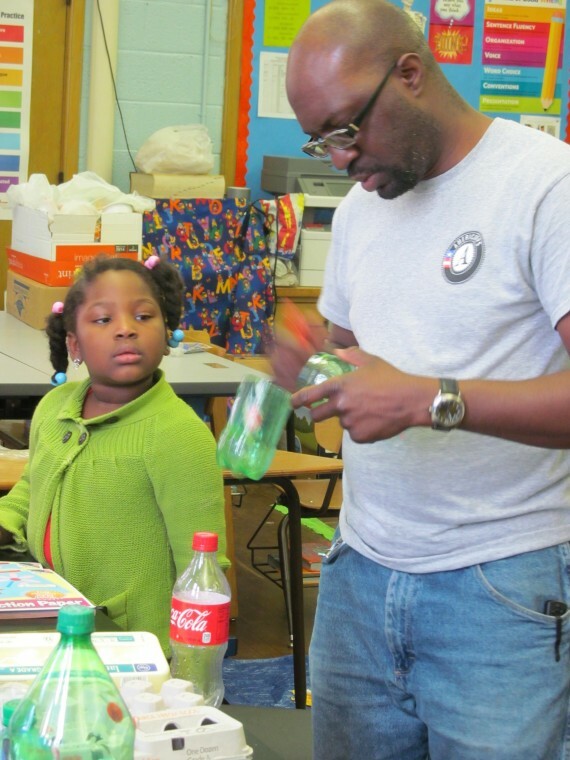 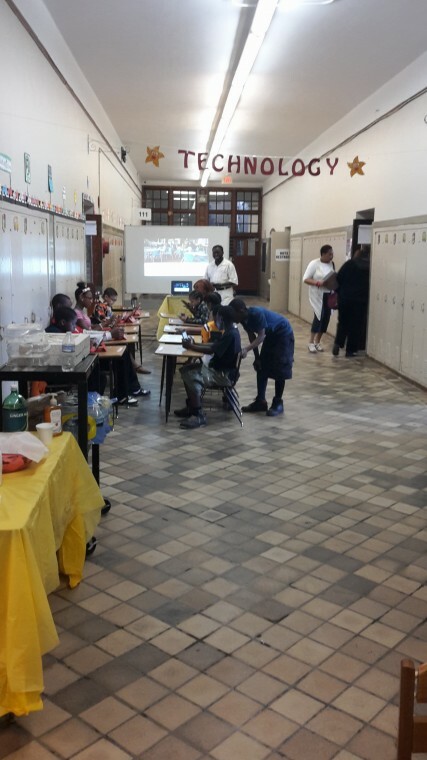 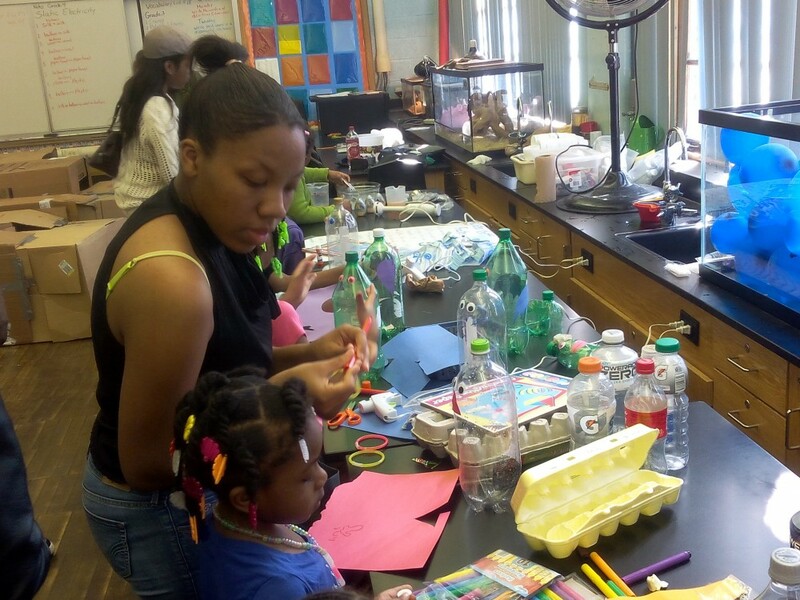 Families of current DPS students, and those who are planning to enroll their children, made terrariums and bird houses, learned how to “re-grow” kitchen scraps and experimented with making nutritious smoothies. 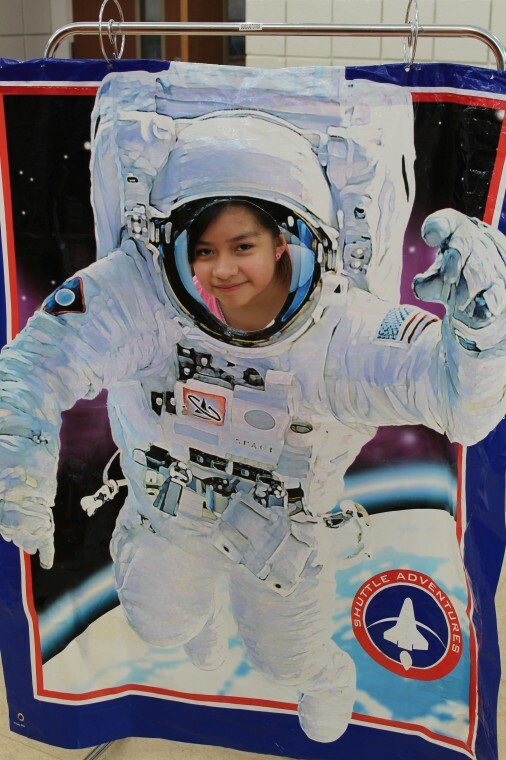 Families and their children were able to explore the Gallery and learn about some of the Museum’s nearly 2 million historical artifacts, take in a Planetarium show, and experiment in the Museum’s Sound and Music Room. 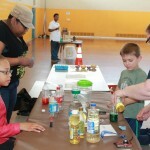 While federal funding currently mandates that the Detroit Children’s Museum is only open to DPS’ Title 1 families, the Museum was open to the public thanks to a sponsorship by Lawrence Technological University. 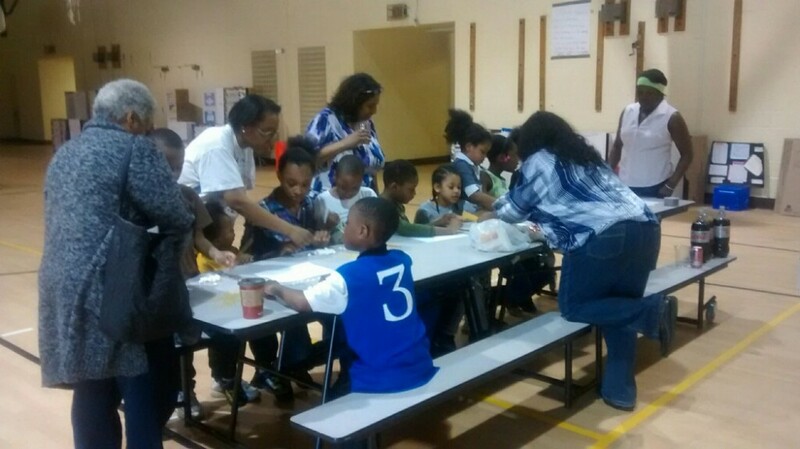 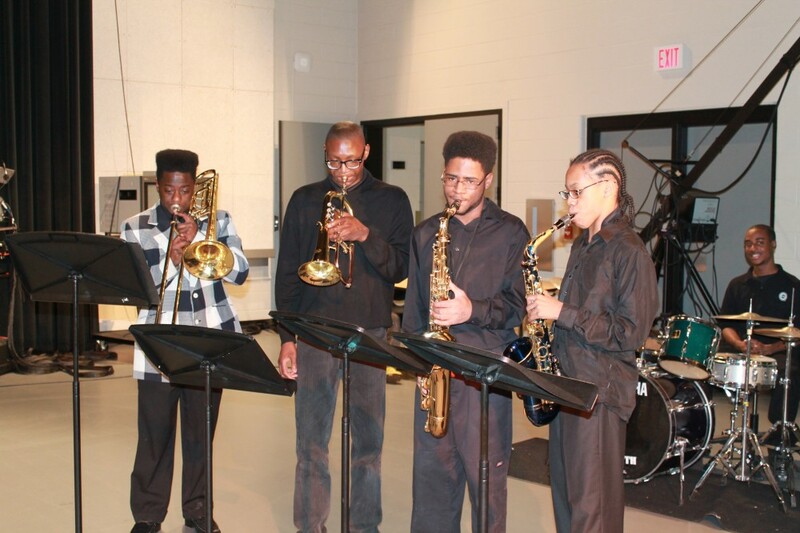 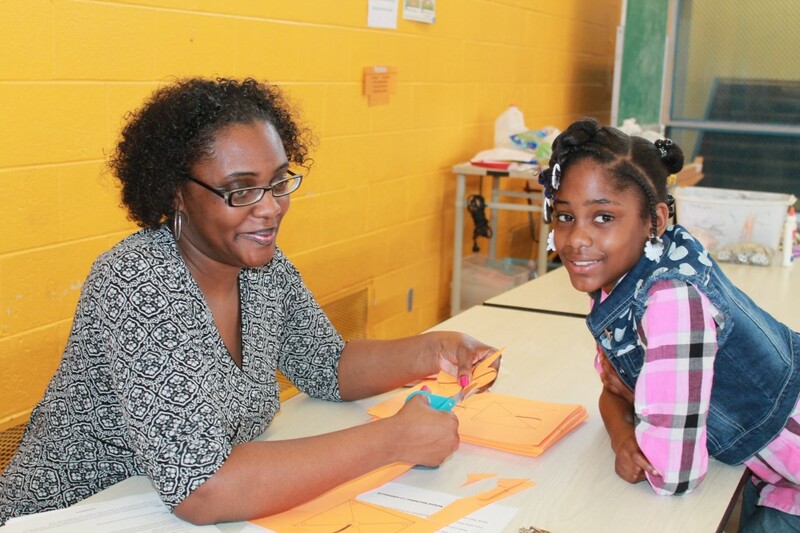 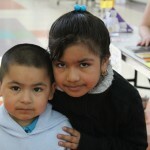 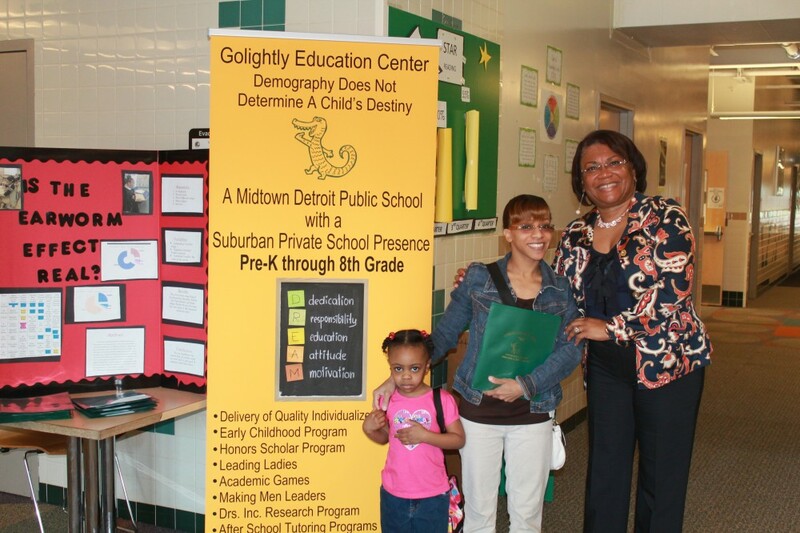 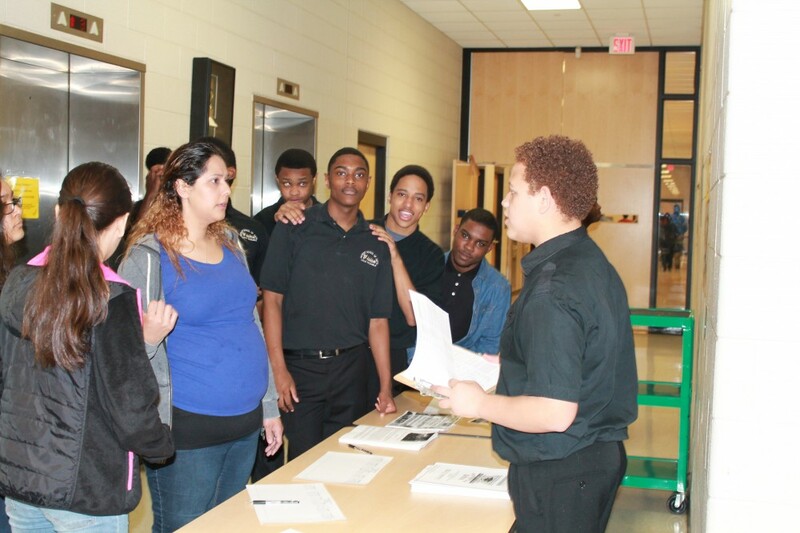 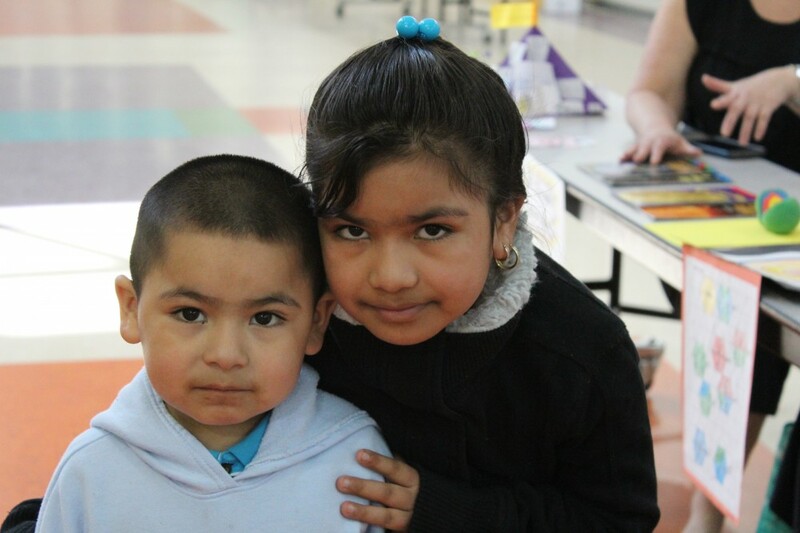 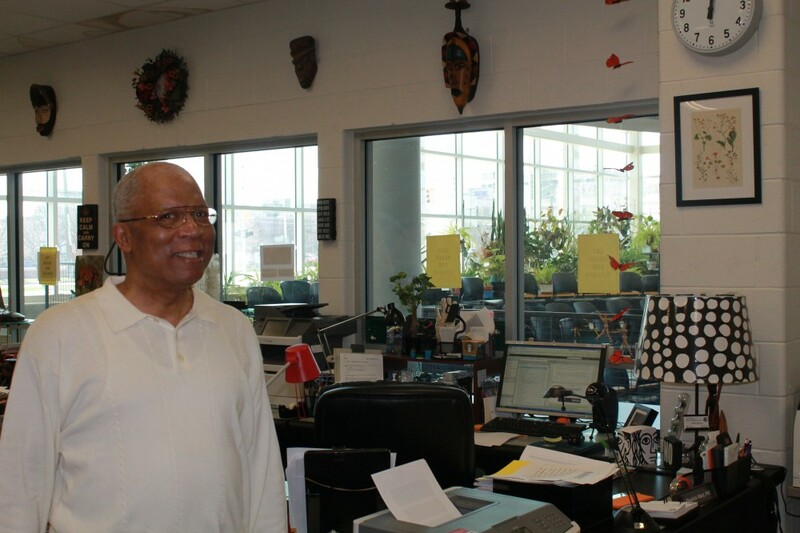 DCM educator Nichelle Daniels said parents and children, alike, enjoyed the opportunity. 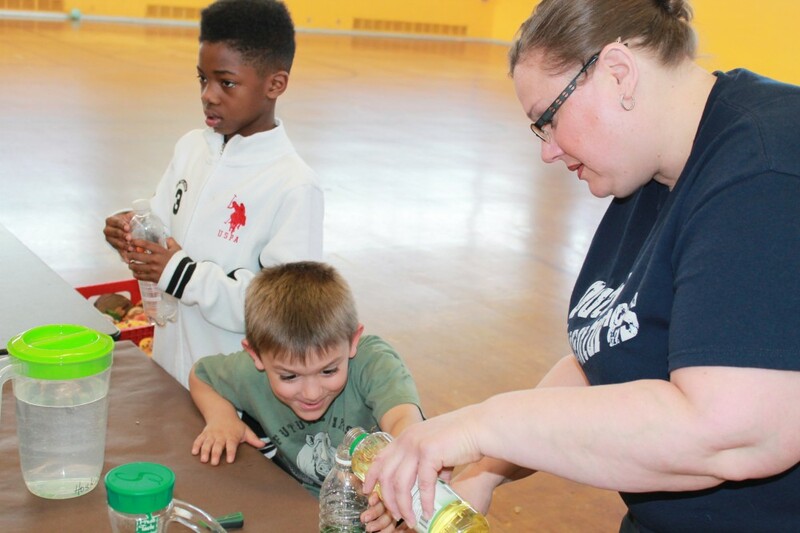 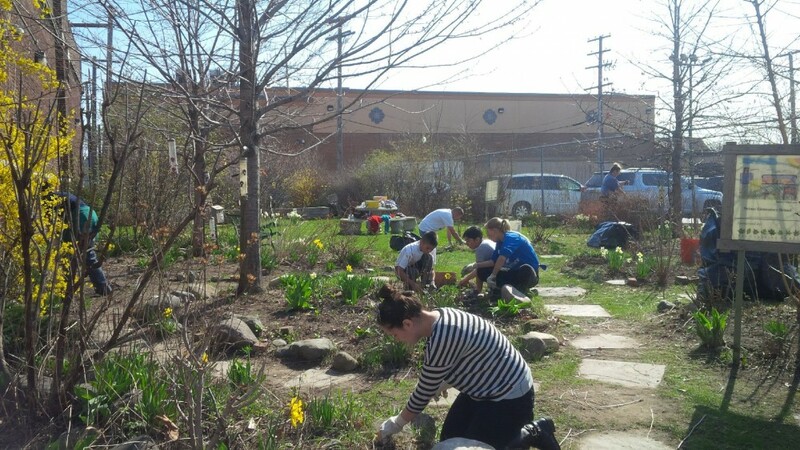 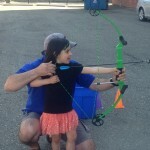 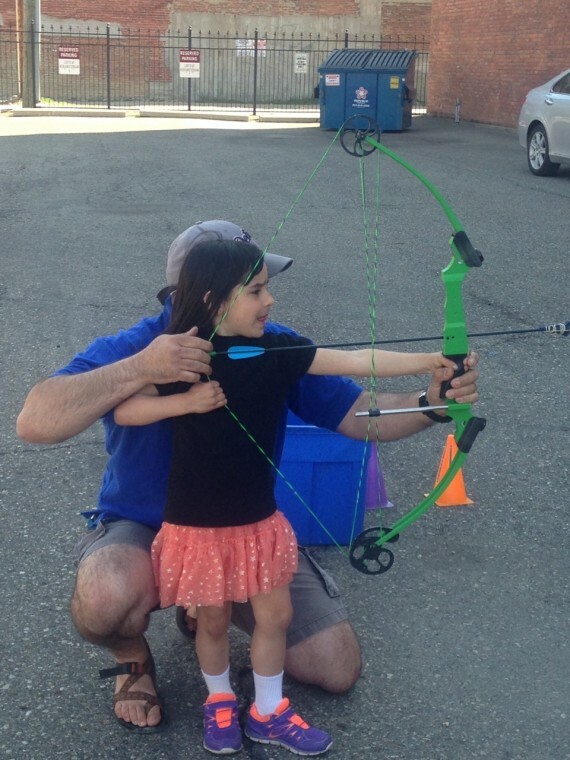 “Families were engaged in healthy activities that involved nature, the outdoors, and increased their understanding about their impact on the environment,” she said. 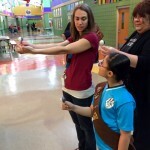 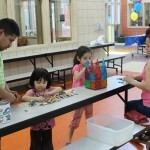 Highlights of the activities at the Children’s Museum were a towering portable climbing wall and archery demonstrations to showcase activities that will be available this summer at DPS’ Camp Burt Shurly, a Title I-funded Summer Camp Program, located in Gregory, Michigan for Detroit Public Schools students. 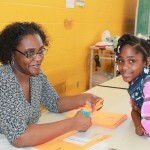 DPS parents who have children between the ages of 8-12 are able to register their children for a free week of camp. 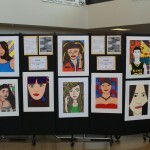 See It Believe It Week concluded with the opening of the annual Detroit Public Schools Student Exhibition, featuring hundreds of imaginative works created by Detroit Public Schools students in grades K-12, ranging from paintings, prints, drawings, photography, ceramics, videos, jewelry and more. 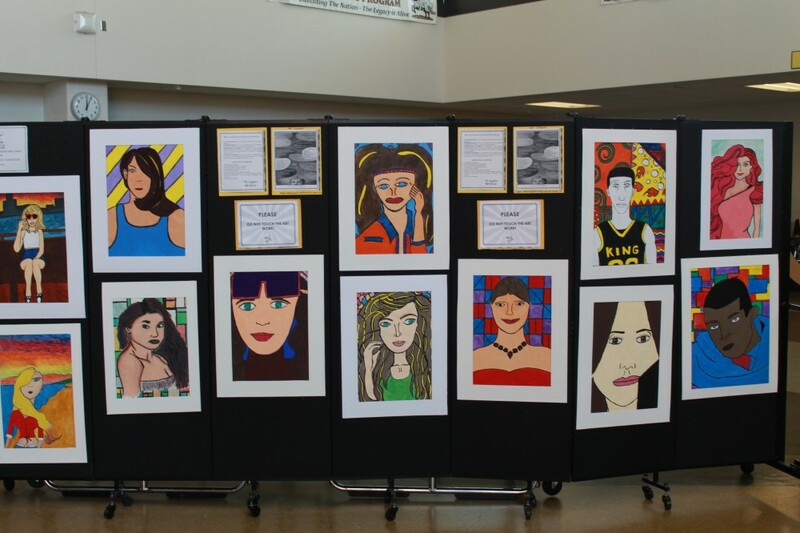 The exhibition will run through May 31, 2015 at the Detroit Public Library – Main Branch. 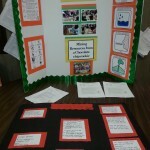 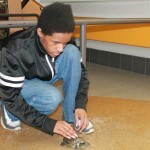 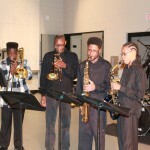 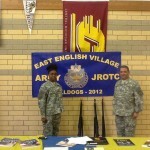 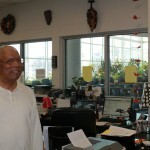 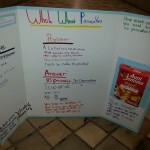 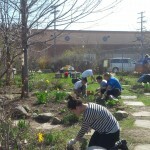 This entry was posted in Featured School, Info News Center, News and Press Releases.